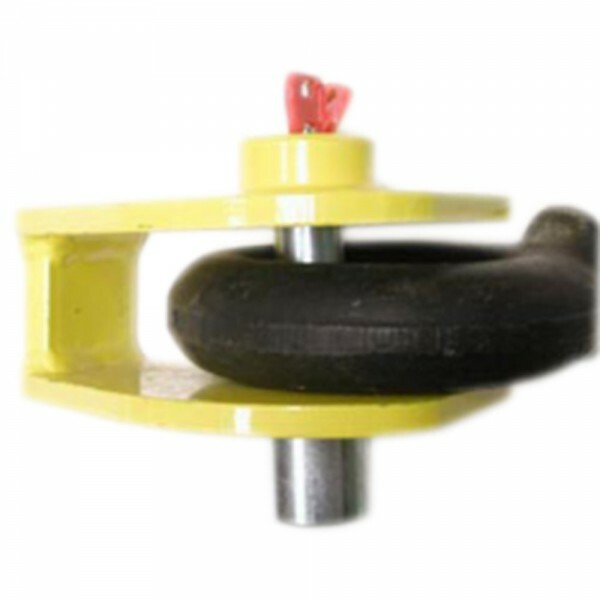 A case hardended lock for trailers which utilise towing eyes such as plant or agricultural machinery. This case hardened lock cannot be cropped or sawn. 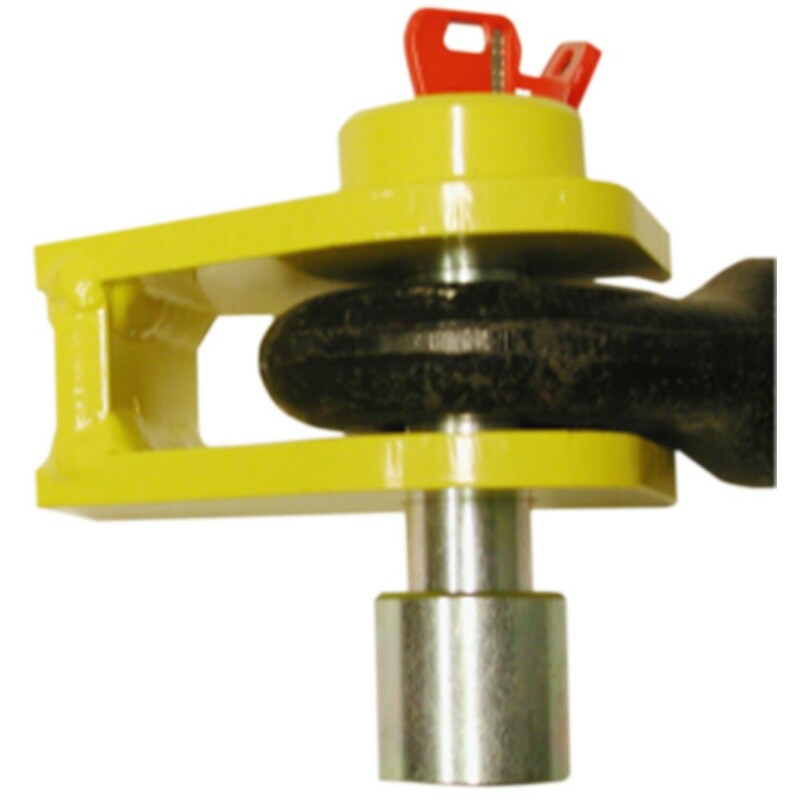 Model SA11 fits towing eyes with hole diameter up to 47mm and ring thickness up to 33mm. The larger SA12 model fits towing eyes with hole diameter up to 75mm and ring thickness up to 50mm.